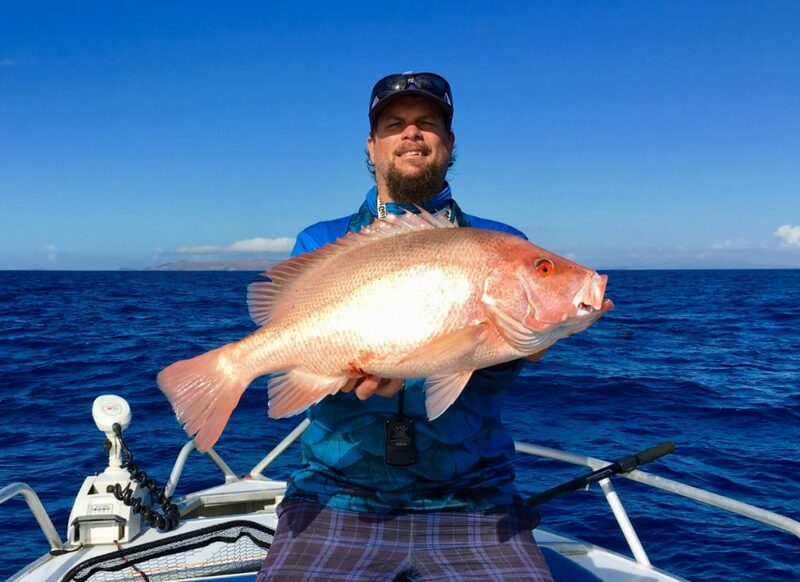 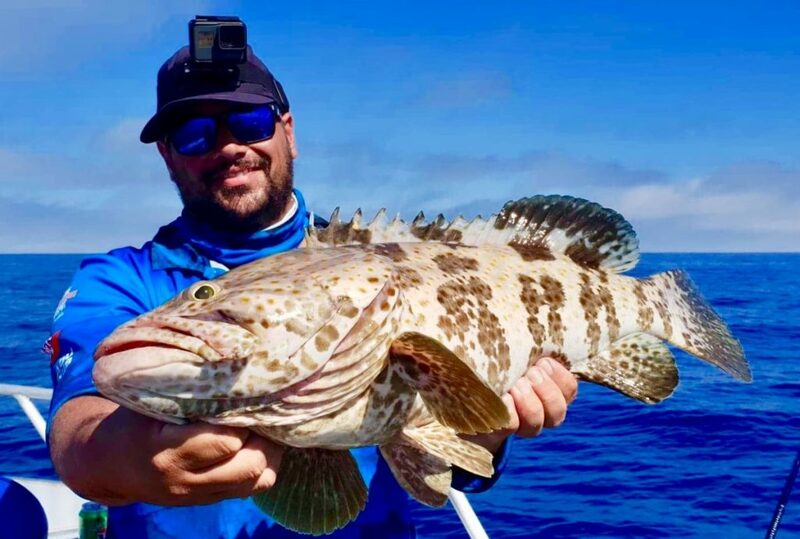 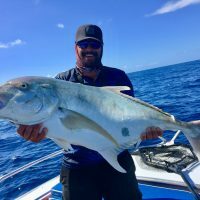 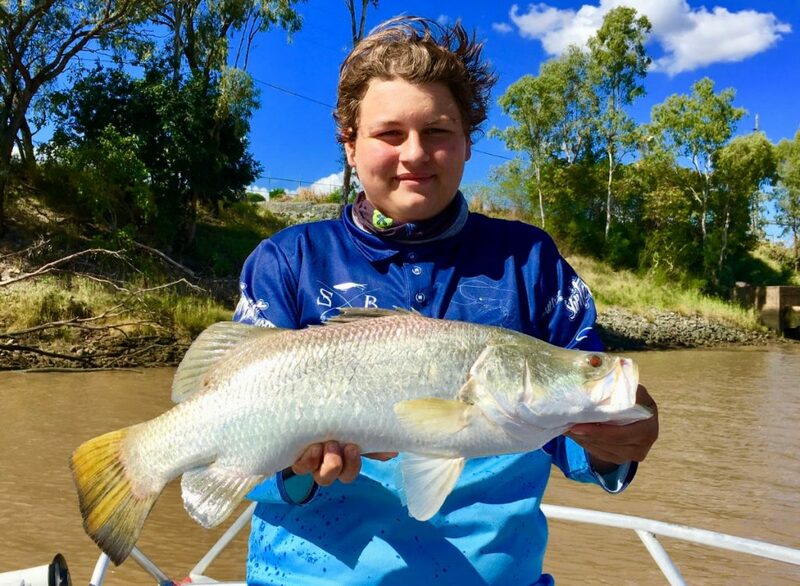 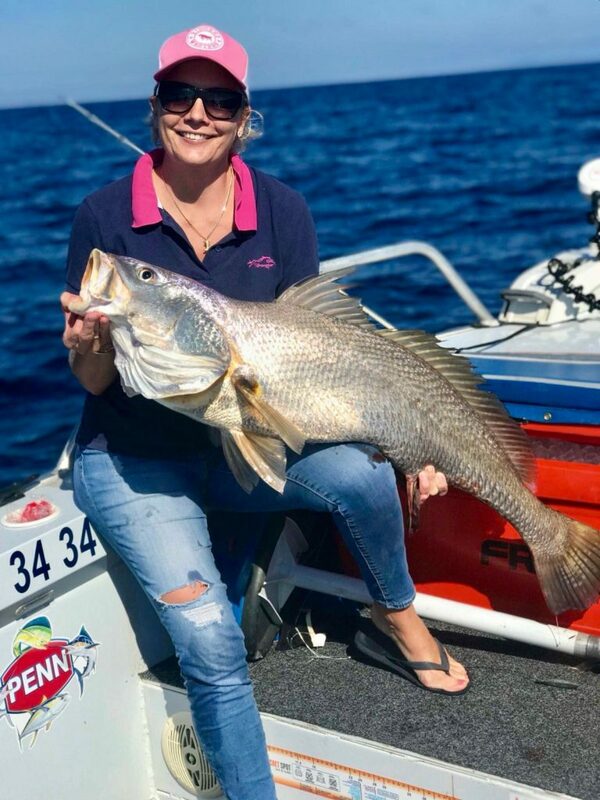 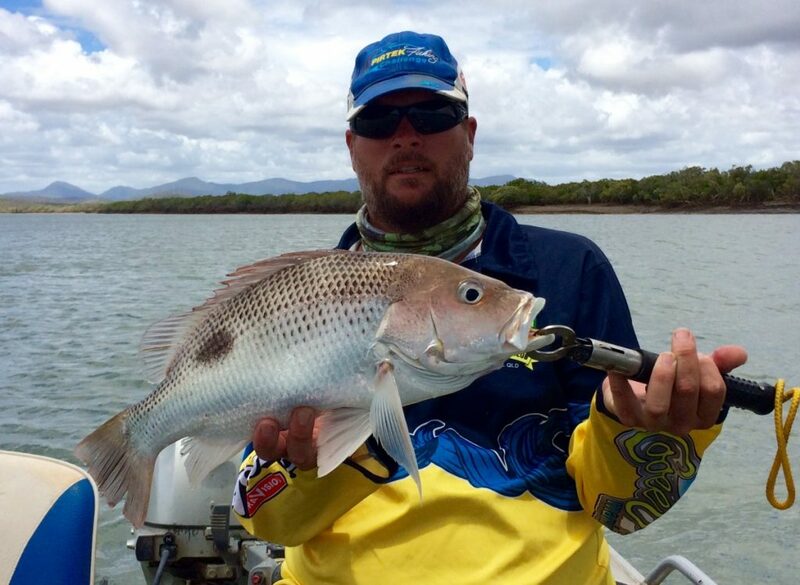 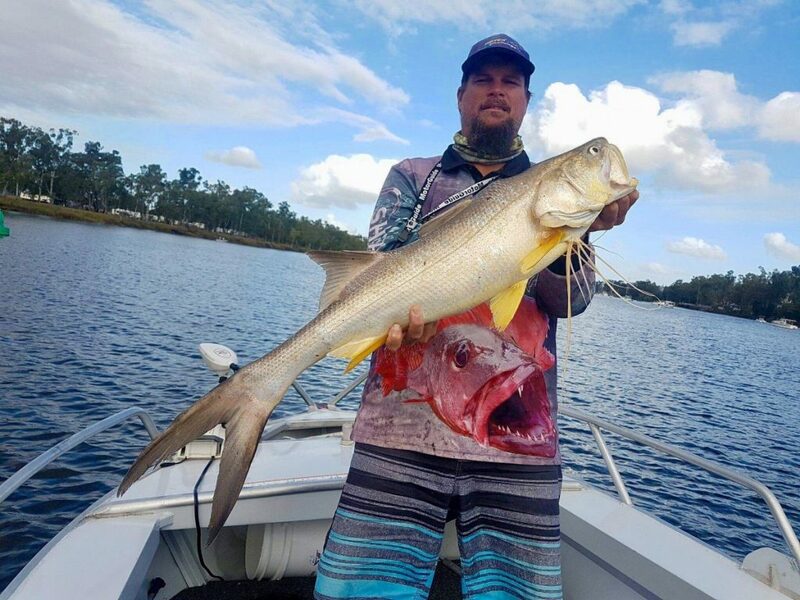 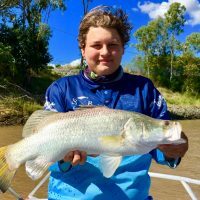 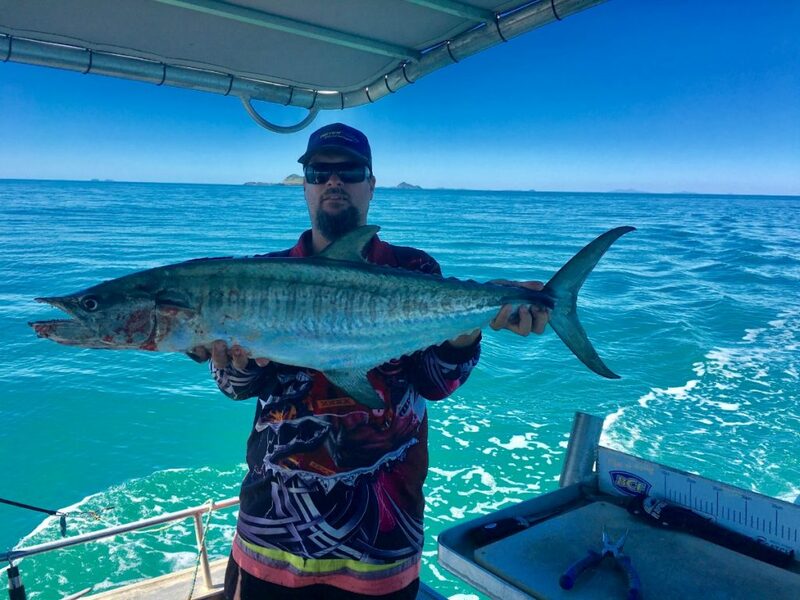 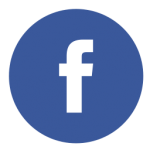 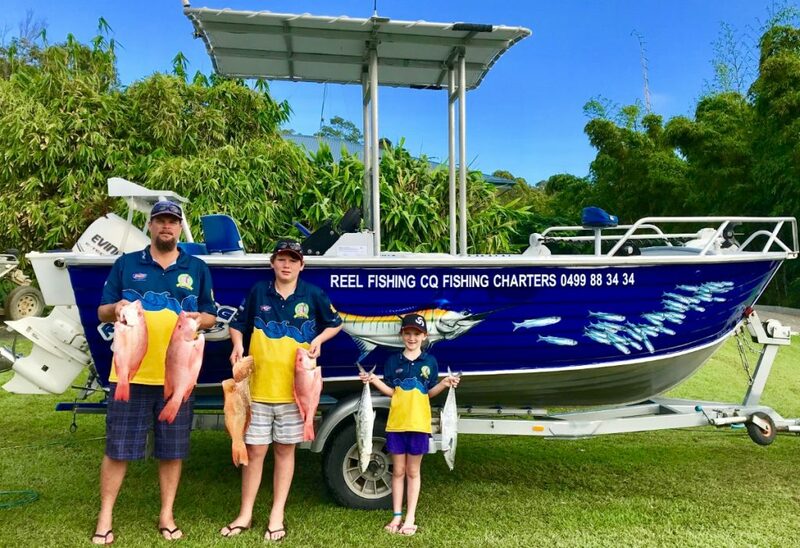 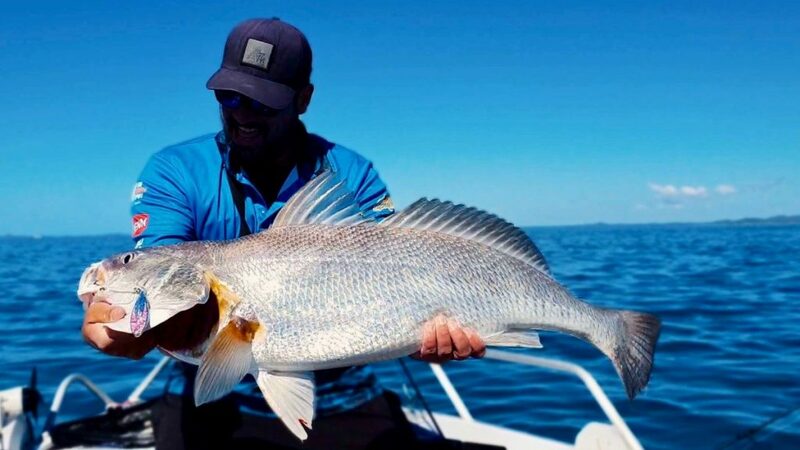 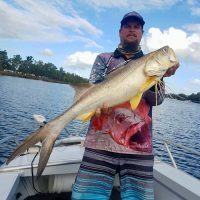 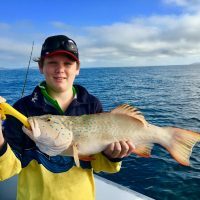 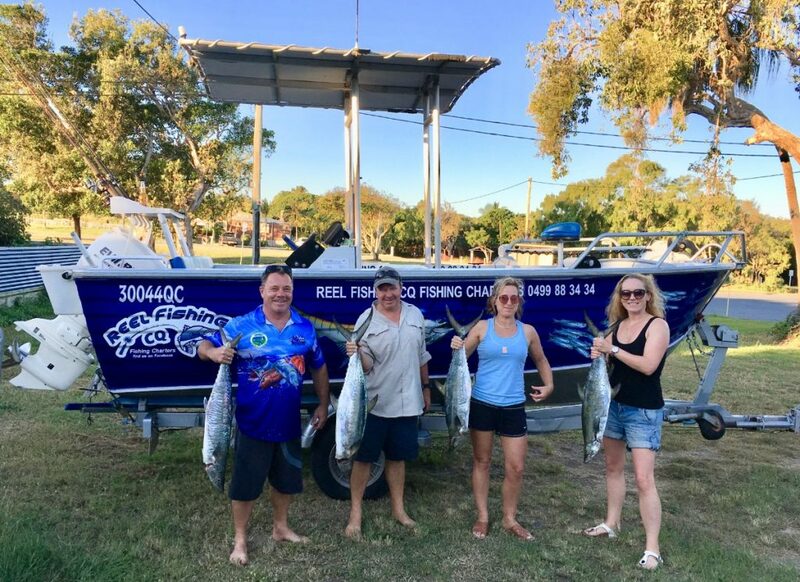 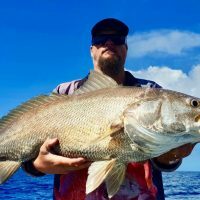 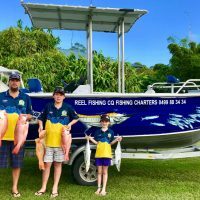 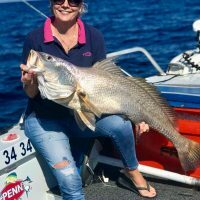 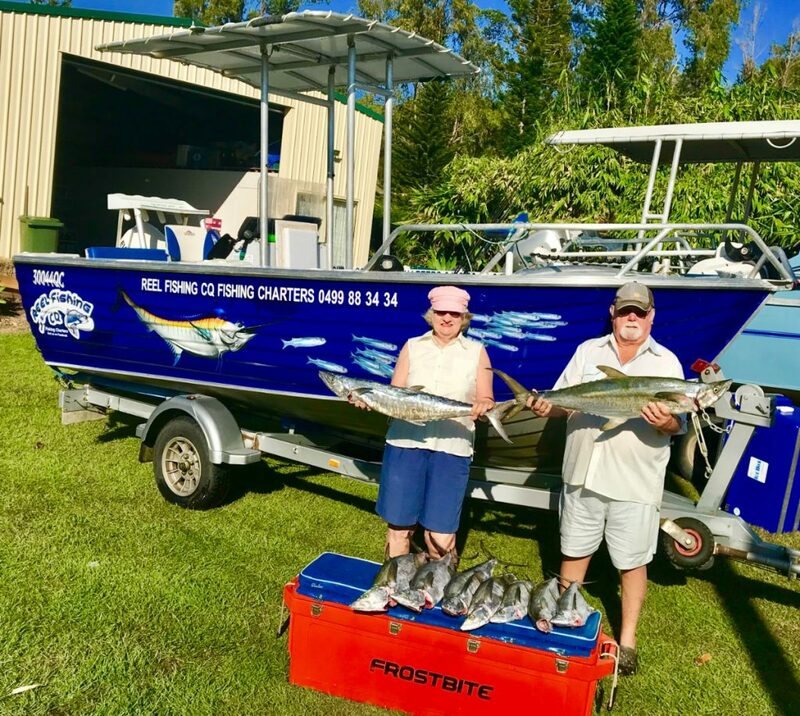 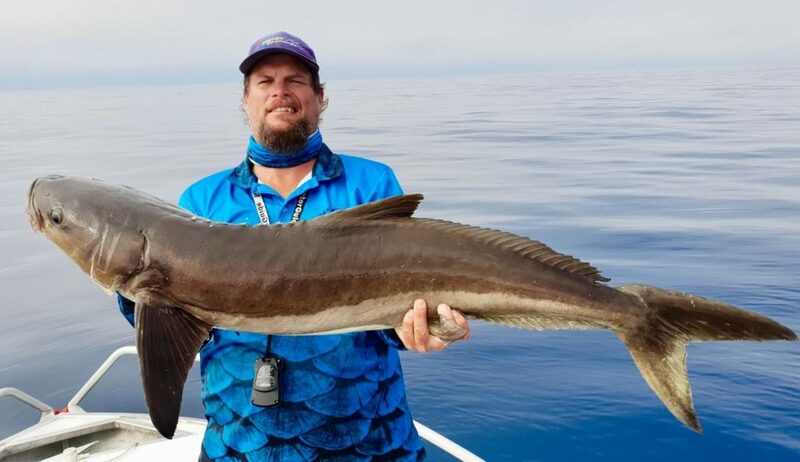 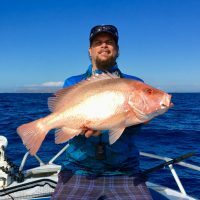 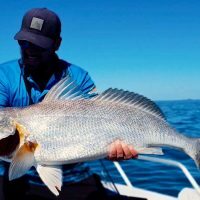 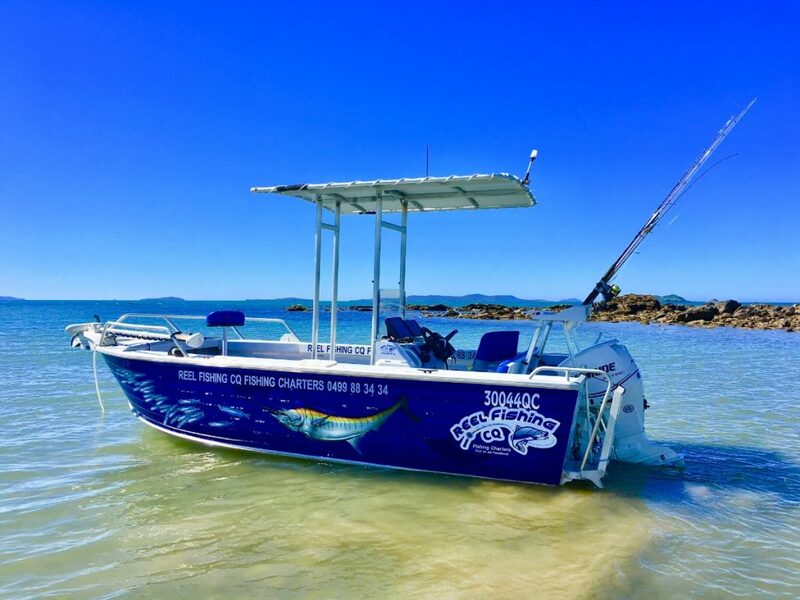 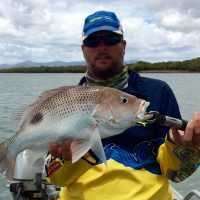 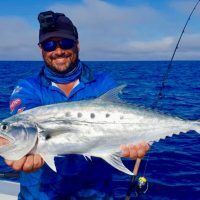 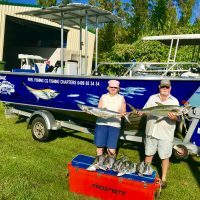 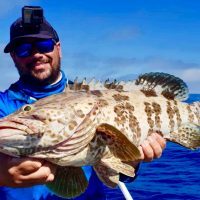 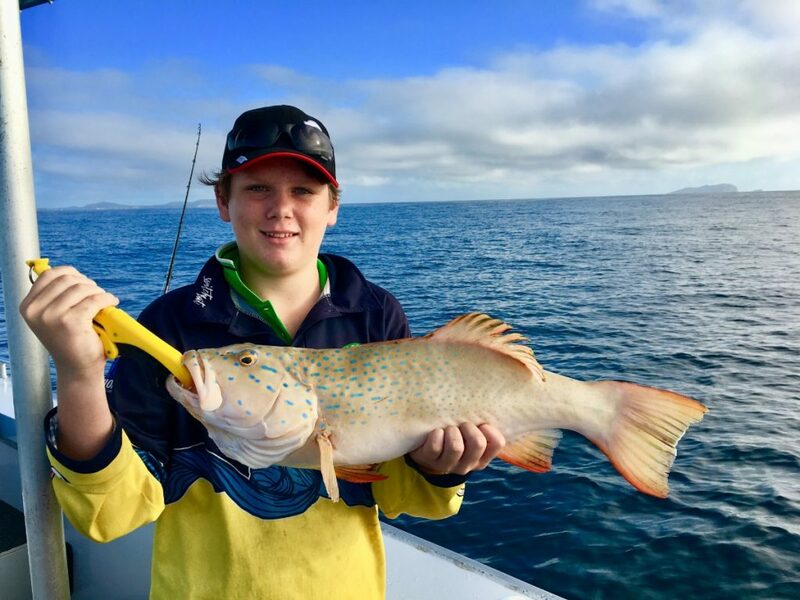 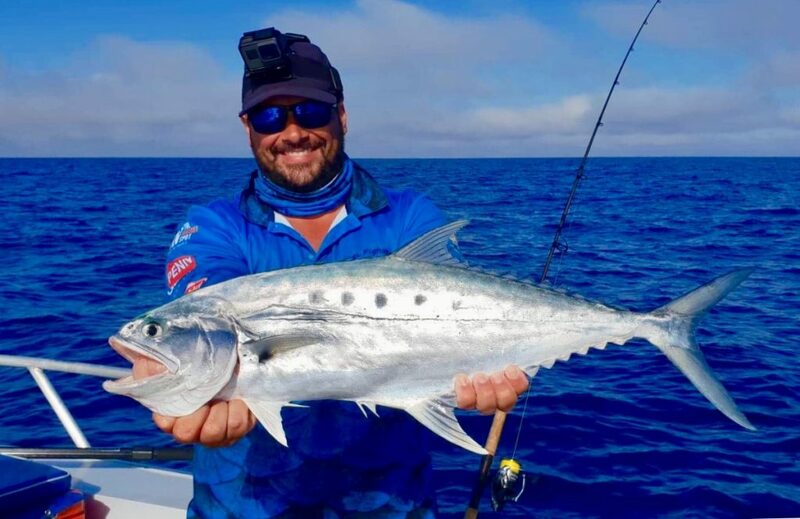 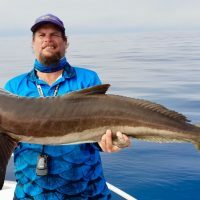 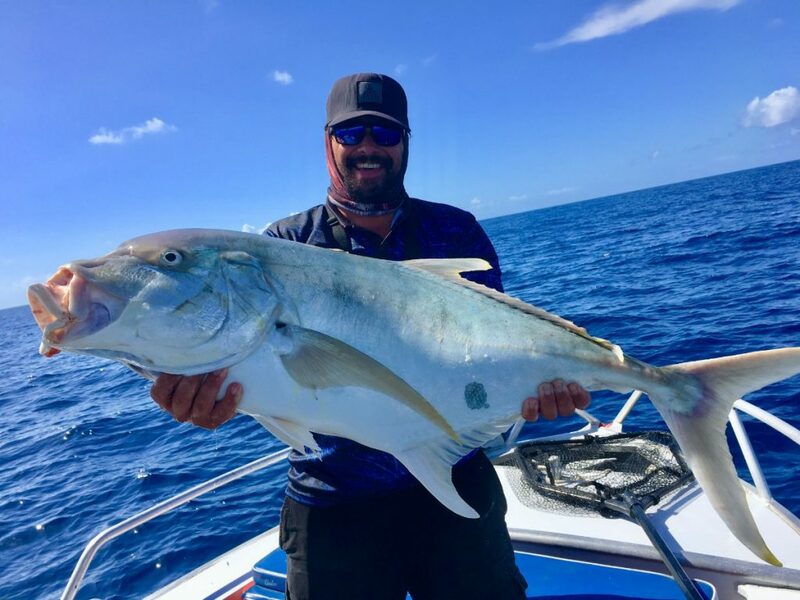 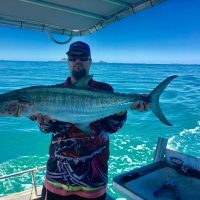 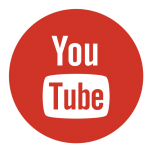 Reel Fishing CQ offers fishing charters in Rockhampton and on the Capricorn Coast. 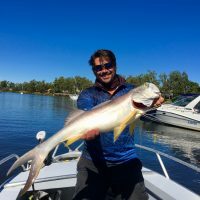 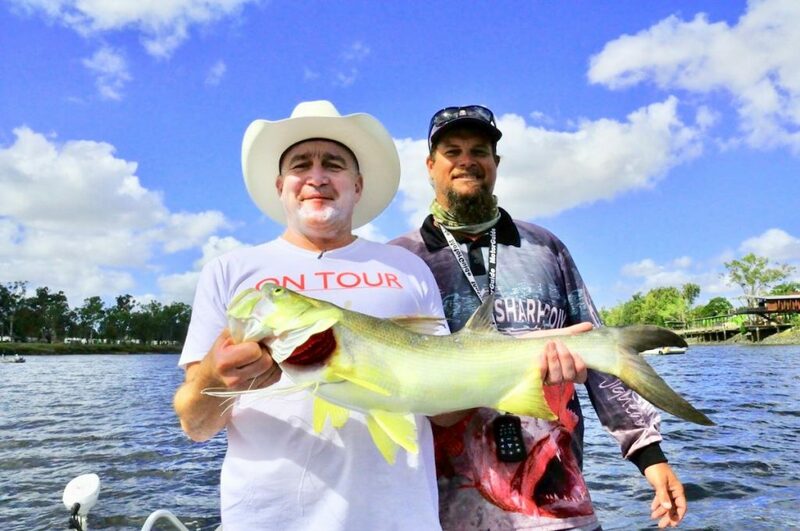 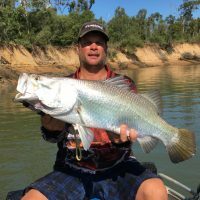 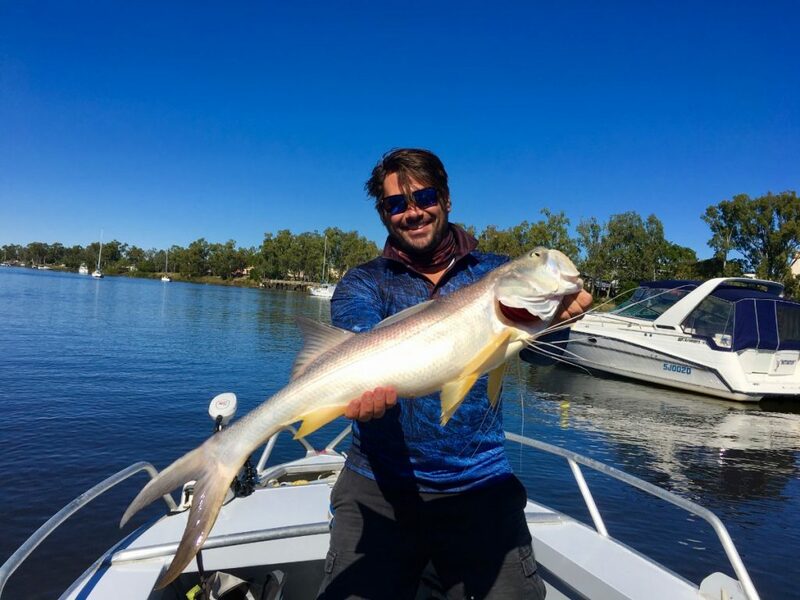 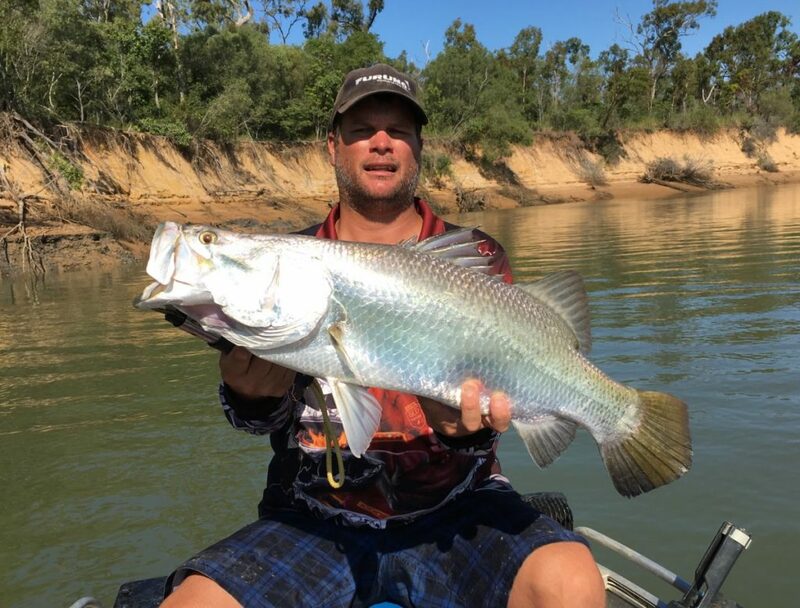 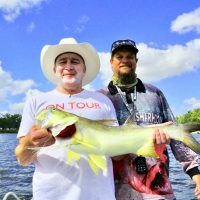 Full day trips in the Fitzroy River or Keppel Bay catered to suit your target species. 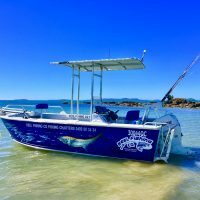 Our vessel is a 5.25m custom built guide boat. 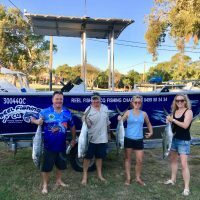 We can accommodate a minimum and 2 people max of 4. 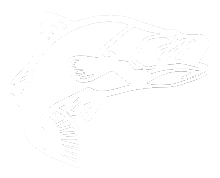 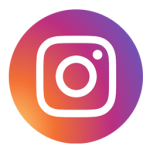 February – May and September – October due to seasonal closure.